The Air Force Sergeants Association advocates improved quality of life and economic fairness supporting the well-being of Air Force enlisted personnel and their families. AFSA is a partner in enlisted members’ careers and their lives. Kittyhawk Chapter 751 is dedicated to represent and serve the interests of its members and their families, as well as all Air Force enlisted assigned to Wright-Patterson AFB and the surrounding Dayton, Ohio community. 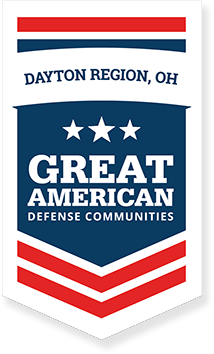 The chapter’s vision is to be the professional military organization of choice for Wright-Patterson AFB enlisted personnel, serving as the benchmark Chapter for Division 1 and AFSA.